I have never experienced being in the company of about a hundred or more expectant moms in my life. Not until last Sunday. 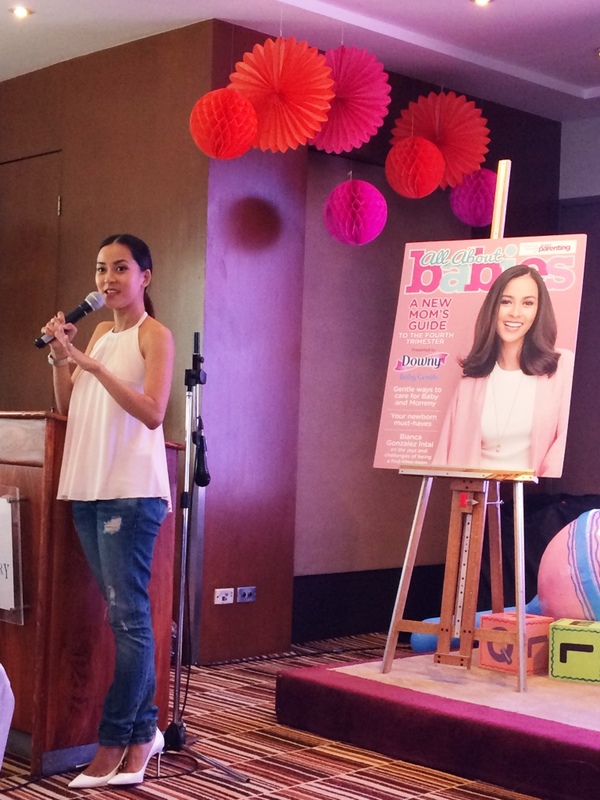 This mother attended the much-awaited Smart Parenting Baby Shower at the Discovery Suites in Ortigas Center. And I tell you, should I’ve known that Smart Parenting, the largest news and lifestyle brand in the country, conducts this annually, I would not have missed any single event. That was how fun and informative the event was. A photo wall area for moms who would like to have their selfie. 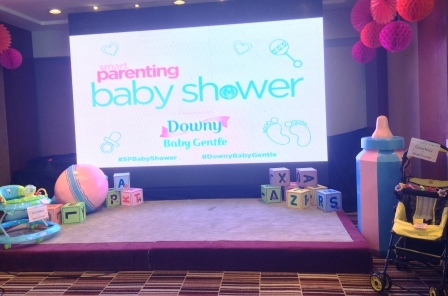 Smart Parenting, together with the new Downy Baby Gentle, prepared an informative and fun-filled afternoon just for every mom-to-be to help them prepare for the arrival of their new bundle of joy. Downy Baby Gentle has been technically proven in the Procter & Gamble Kobe Innovation Centre to make fabrics softer and smoother. 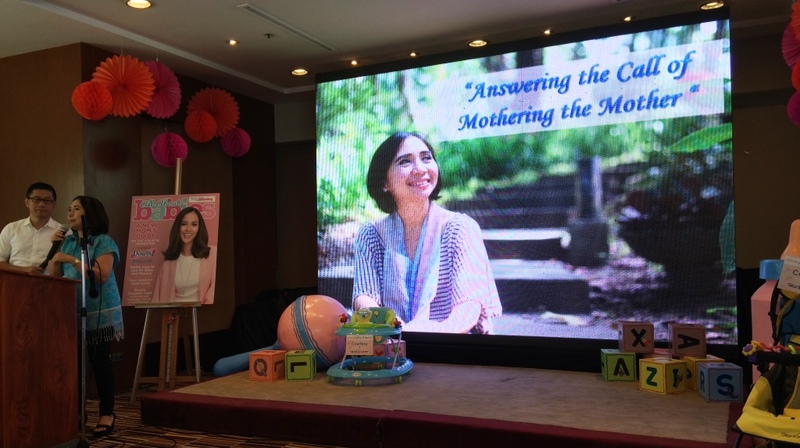 “A lot of expectant mothers look forward to the Smart Parenting Baby Shower as it has become a venue for interactive and hands-on learning, as well as fruitful dialogues among mothers about the wonderful and exciting journey of pregnancy,” said Lei Dimarucut-Sison, Smart Parenting Managing Editor. Through Smart Parenting’s partnership with Downy Baby Gentle, the latest innovation in fabric conditioner designed to provide gentle softness and long-lasting mild scent for baby’s clothes, mothers were given first-hand information about the importance of choosing baby-friendly products that are tested by dermatologists and certified safe for baby’s sensitive skin. Talks were aplenty, too, mostly coming from experts in their fields. Dr. Jaime Isip-Cumpas, for instance, shared the significance of gentle softness on baby’s skin. Radio personality Delimar hosted the event. Be empowered to make a choice! All along, I thought babies are delivered through the normal or caesarean section. Babies are not delivered in the first place. A mother births her baby. Through the natural childbirth, a mother is encouraged to trust her body, manage her labor through deep breathing, and take pleasure of the support given by her partner or a doula. Natural birth does not use any drug, including pain relievers like an epidural. There are no artificial medical interventions (fetal monitoring machine) either. It is the mother who directs herself to labor and delivers in a way she is most comfortable. And the most common and comfortable way to give birth is through water birth. With natural birth, both the mother and child are alert, thus are eager to bond, giving greater chances to latch the baby right away and give breastfeeding a good start. Doula Betty San Luis enlightened me of my birthing choices. 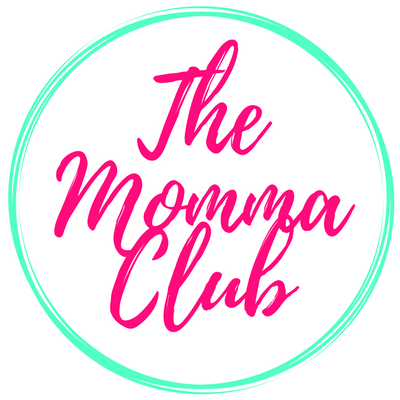 She is the main Childbirth Mentor of Birthing is a Blessing and is a certified Doula, a professional trained in childbirth who helps women have a safe, memorable, and empowering birthing experience. Though there is nothing wrong with medicated or c-section, the empowerment natural birth gives to any mother is too strong to be disregarded. It gives the mother the power to know her body better and experience literally bringing life into the world. And there is nothing wrong with sign language. Signing is not replacing speaking nor does not hinder a baby from talking. In fact, a baby’s motor skills develop faster than his ability to speak. A baby loves to mimic and he learns to wave his hands first before even saying the word “bye!” for instance. Ms. Sharon Agoncillo-Galang, an Independent Certified Instructor of the Baby Signs Program, talked passionately about this topic. Through sign language then, I could communicate with my baby and my boy, in return can express his thoughts and needs easily. Breastfeeding is such a noble and pure act of love of a mother to her child. Though I already gave birth to three gorgeous boys many years ago, it is with my fourth that I am able to experience the overwhelming effect of breastfeeding. The benefit of breastfeeding extends beyond basic nutrition as it fosters the bond of a mom and his child through gentle touching and mutual gazing. 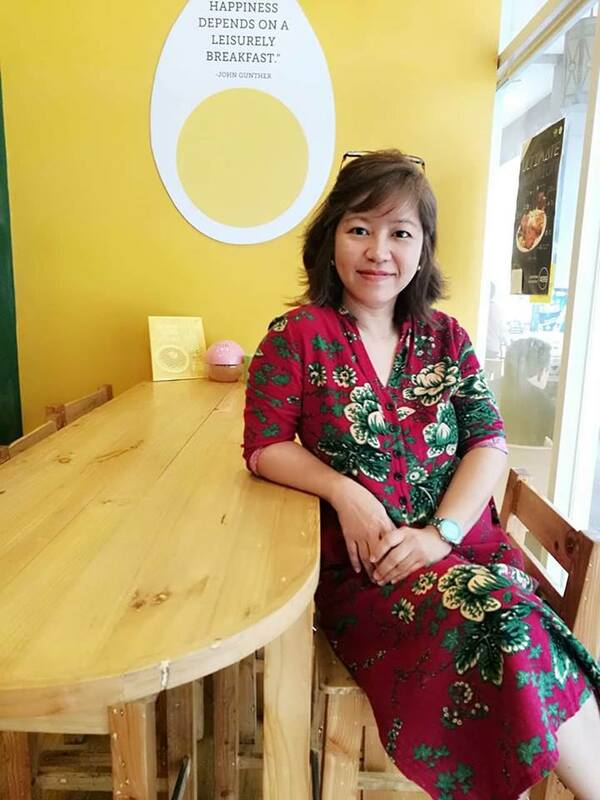 Ms. Zenaida Feliciano, an executive turned Breastfeeding Coach who helped set-up the first Prenatal Lactation Clinic in the Philippines at the Asian Hospital, tackled in detail the other benefits of Breastfeeding. And I thought it was only I experiencing all these plus even missing to brush hair after a quick shower or getting used to seeing my toenails so pale as I can’t even visit food spa salons. 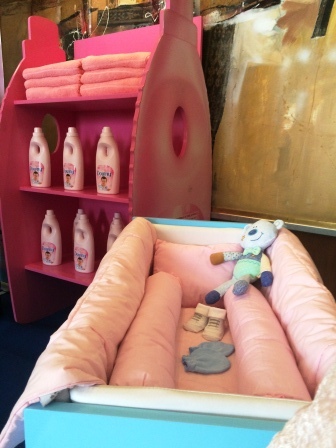 Bianca shared she and her husband choose every single thing they use at home to ensure that their little princess gets gentle care. “That cheesy tagline is true: You only want the best for your baby,” she added. Special guest speaker and TV host-author Bianca Gonzalez-Intal shared her experiences as a new mom and how she was able to cope in her fourth trimester. She ended her talk wishing all expectant moms a healthy, safe, and happy delivery. Being a mother is not merely just giving birth. She might hold the toughest job on earth, but she never stops growing. And she gets her strength all from the little human being she carried for nine months in her womb. If you missed Smart Parenting Baby Shower or simply would like to have access to some vital parenting information, visit www.smartparenting.com.ph. 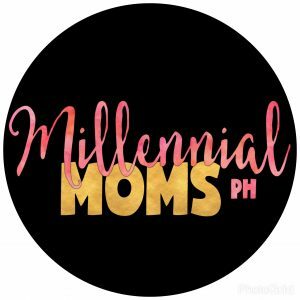 All the mommies went home not only with overflowing freebies from sponsors and Downy Baby Gentle, but also with useful tips and relevant information they can use once their little ones arrive. Raffle prizes are aplenty, too, much to the delight of all mommies. Some moms also learned about and experienced pre-natal yoga with Urban Ashram while others preferred to be more creative and designed their own bib with Scribble Onesies. 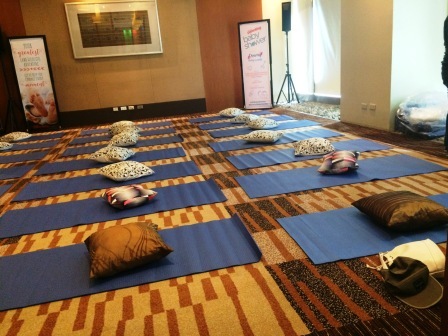 The cozy set up for the pre-natal yoga at Drake Room of Discovery Suites in Ortigas. 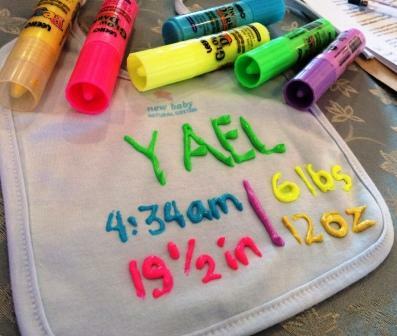 The bib I designed for my little man – his birth statistics. And yes, I very well know the time of his birth and even his weight and height, but I forgot his birth date. 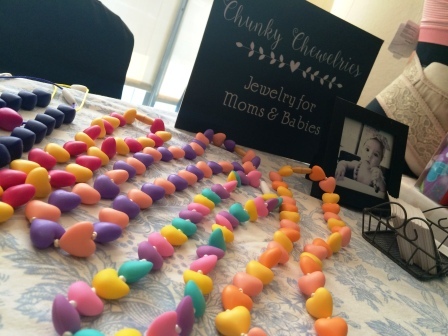 A nice set up of Chunky Chewelries outside the baby shower function room. Chunky Chewelries are stylish and functional new generation pacifiers perfect for teething babies or just to make those little cuties busy. And for this momma who attended the baby shower with her seven-month-old boy, she, without much delay, repeatedly tapped her thumb on her chin (that is the mommy sign) in front of her baby. She aims to be home with her boy already accustomed to the mommy sign and can do it himself before teaching her boy how to sign language “papa.” Ihihi. I had a strange thought. The dads are all outside waiting to carry all the freebies (heavy kasi) for the moms. LOL. Seriously, it is nice to see events like this are organized, while it is in the best interest of sponsors to do so as they market their products, still there are lessons to pick up. In the end, whether you choose to patronize the products of the sponsors is up to you. There are so many things thought in smart parenting event. It’s so sad I missed this. Hopefully next time I am still invited. There will always be next time and for that next time, surely you will be invited. I also attended the event! It is also my very first time to be in a crowd full of preggy mommies hihi. I personally enjoyed the event and learned a lot of things about pregnancy. I super agree with that suggestion. And also with tweens coz I somehow struggle disciplining them. I love events like these! 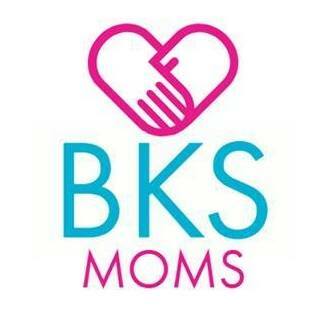 Mothers really need lots of support so it’s good to have these gatherings every now and then. I admit Im not a fan of Bianca. But after her talk, I salute her for her practicality. She speaks sincerely talaga. I wish to hear her speal again. Sabay tayong matutuwa. hihihi. I’m not sure if Smart Parenting had this annual baby shower event already when I was pregnant with my son 10 years ago. If it had, then I would have attended one, too. I love attending fun, informative and helpful events like this. I attended one of their baby showers last 2014 (the time I was pregnant) and we have the same program flow, wala lang celebrity speaker hehehe. Nag enjoy ako ng bongga nung yoga na hehe. Hihi. Wasnt able to try yoga as I forgot to bring my mat and changing clothes. Nway, I still had fun. I have never heard of baby signing until last year, and I thought it would have helped us a LOT when my son was still a newborn baby! Would like to know more about it. I do not have any idea re baby signing as well until the Baby Shower. I googled and there’s a chart on common baby signs. Should you decide to have another baby in the near future, ready your chart na. Ihihi. Smart Parenting’s baby shower is really something. 2 yrs ago, I got the chance to attend to one and its really very educational. Ang galing galing. That was a nice experience! I love smart parenting. I wish there are events for moms with toddlers! Yey! That’s a nice suggestion. Parenting after all isn’t confined on baby care only. Hope there will be for mom and tweens, too. Ihihi.